ceeo_admin has not filled out their bio! Posted by ceeo_admin and tagged beta testing, teacher testing, teachers on Mar 31, 2014 . It would be cool if there was a hide/display button or component! Posted by ceeo_admin in SmartPost 2.0 Beta Feedback on Mar 24, 2014 . Posted by ceeo_admin in Widgets on Feb 28, 2014 . Loading gif or animation for a new post components. 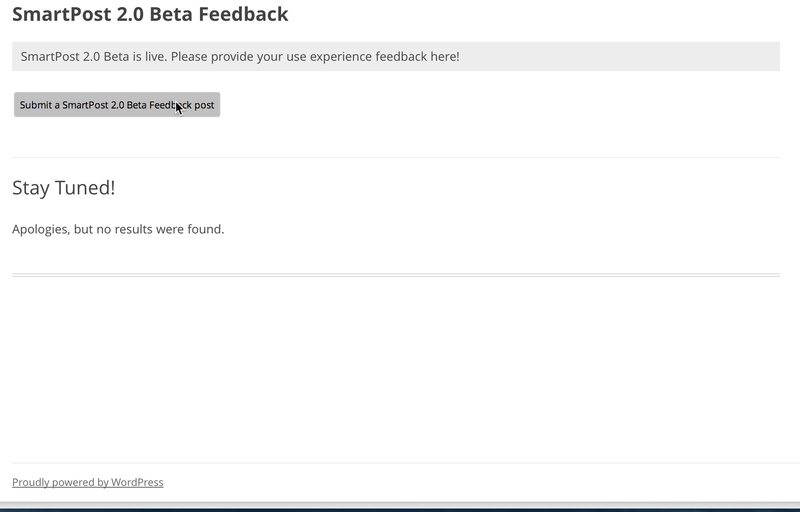 Posted by ceeo_admin in SmartPost 2.0 Beta Feedback on Feb 14, 2014 . Welcome to K12Engineering Sites. This is your first post. Edit or delete it, then start blogging! Posted by ceeo_admin in Uncategorized on Feb 14, 2014 .